Beit HaKerem, Streets near: Guy Shahar, Rabbi Benjamin, Sderot Menachem Begin. Ramat Dania, Kiryat Yovel, Between neighborhoods. Streets near: Eliyahu Golomb, a. Gelber, ginger. A small beautifully landscaped public garden with mature trees, cultured plants, and an impressive array of rose bushes. Har Nof, Ein Kerem, Between neighborhoods Maoz Zion (Castel) and finds Elite north, Mountain View East, Ein Kerem South - East West Mount engraver. 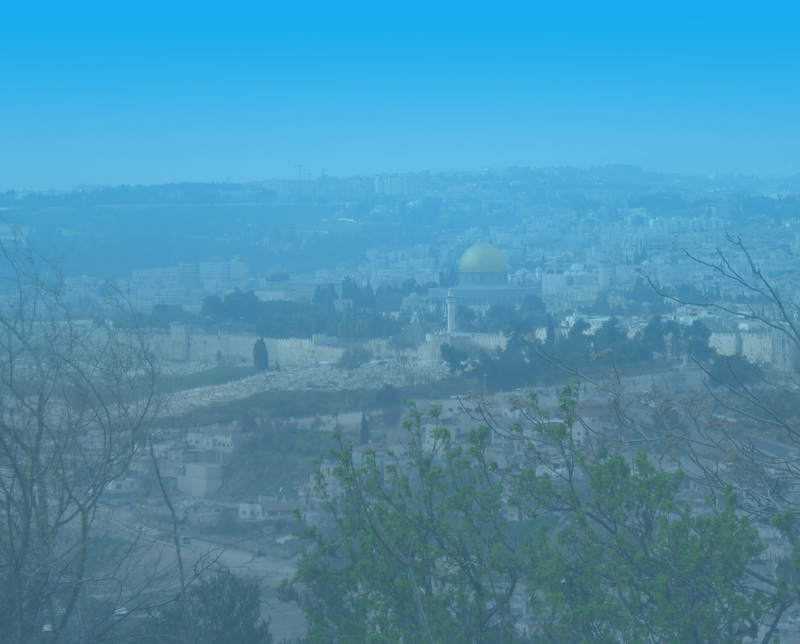 The park covers an area of ​​about 5000 acres and author of the series of open spaces in West Jerusalem into a green ring that surrounds the city. Malha, Ir Ganim, From Malha train station, along the Ghost River between Malha neighborhood, beacon hill, city parks, Kiryat Menahem and seats Ora Aminadav north and south slopes revealed. Ramat Shlomo, Ramat Eshkol, Neighborhoods in Ramat Shlomo and Shu'afat north and neighborhoods Mivtar Hill, Ramat Eshkol and Sanhedriya extended south. The park stretches over an area of ​​about 600 acres and is designed for pedestrians and cyclists only - no vehicles beyond. German Colony, Near Derekh Beit Lehem, King David, Jabotinsky and Keren HaYesod Streets. Centrally located urban park with rich vegetation. Well developed urban park, rich in plant life, cultivated gardens with mature and ancient trees.